RA330 is an alloy designed specifically for the heat treat industry. To this day, RA330 outperforms the generic version made only to UNS N08330. In addition to meeting the requirements of UNS N08330, A-one Alloy has tighter chemistry restrictions and proprietary heat treatments to produce an optimum product. Even the weld wire, RA330-04, has increased levels of manganese to avoid hot cracking. 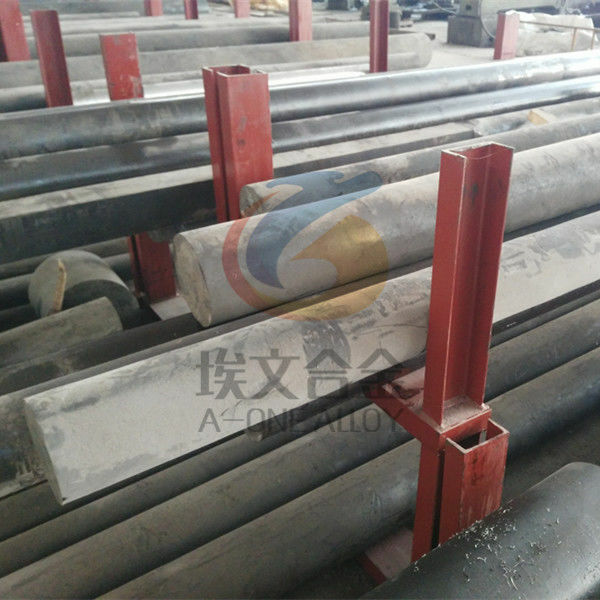 When buying a heat resistant alloy, insist on quality, insist it is RA330.